Joanne is the Deputy Mayor of London. She was elected as the London Assembly Member for Enfield and Haringey in June 2004. 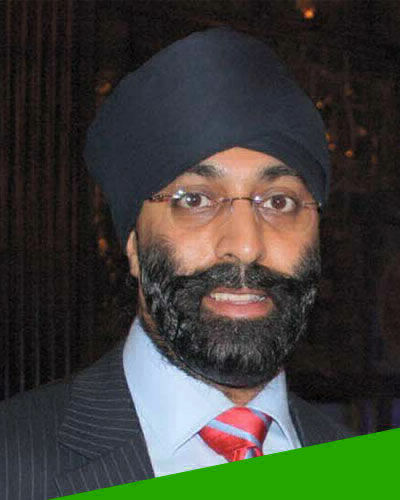 Shany qualified in 1996 and practised as a Litigation/Public Law Solicitor for over 8 years. 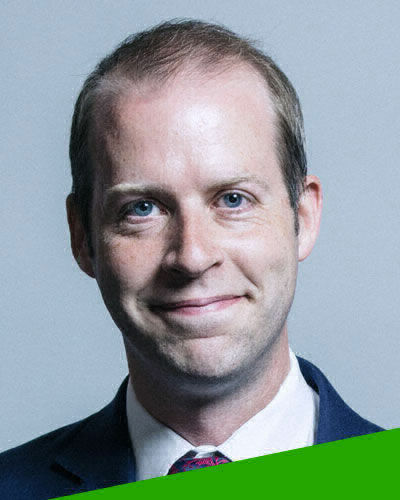 Jonathan Reynolds is the Labour Party Member of Parliament for Stalybridge and Hyde and Shadow Economic Secretary. 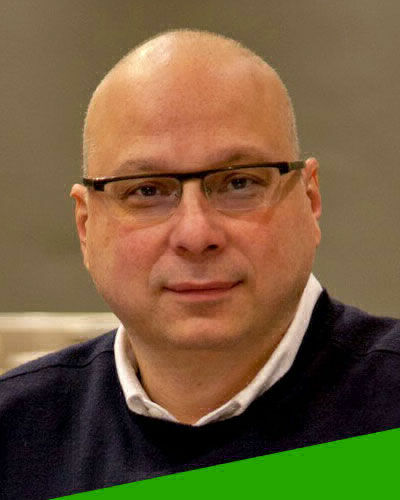 Steve is Assistant General Secretary at Unite. 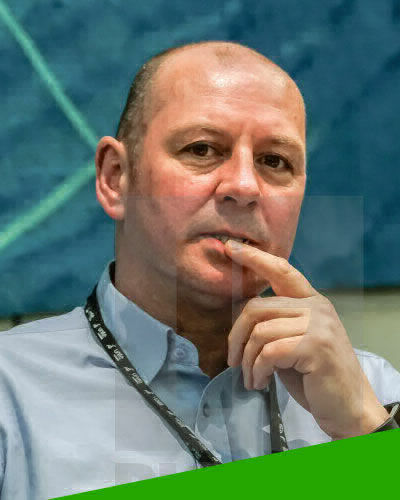 His responsibilities include the development of the union’s international and political work alongside Unite’s community and young member strategies. Jim Pickard is the chief political correspondent of the Financial Times, based in Westminster. 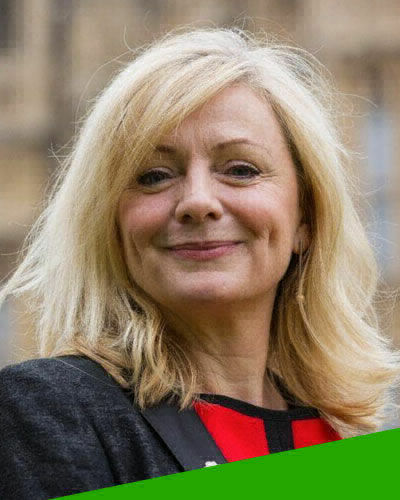 Tracy Brabin is the Labour Party Member of Parliament for Batley and Spen, and the Shadow Minister for Early Years. Samson Sohail has been working with Cobra Beer for the last 24 years. He has been instrumental in the success of Cobra Beer as the best beer which complements food and as one the most loved beer brands in the country. 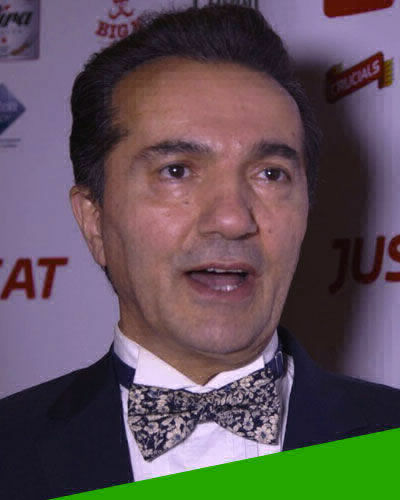 Maurice is an experienced operator who developed and sold a chain of 12 Pizza stores to a Burger King Franchisee. 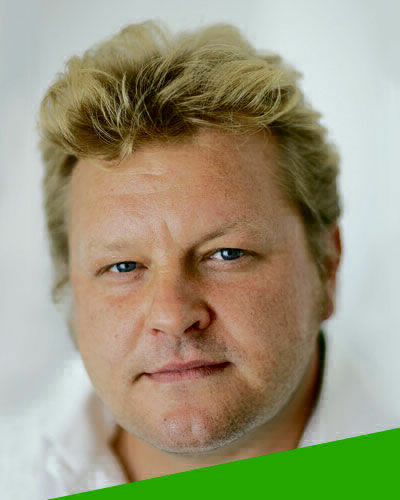 He then became Head of Business Development at Domino’s Pizza leading the 50 stores per year roll-out. 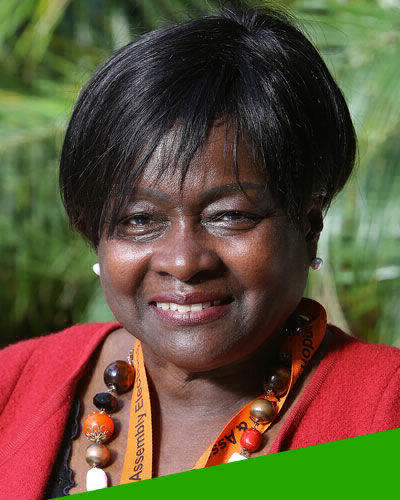 Jennette Arnold OBE AM has been a member of the London Assembly since 2000. 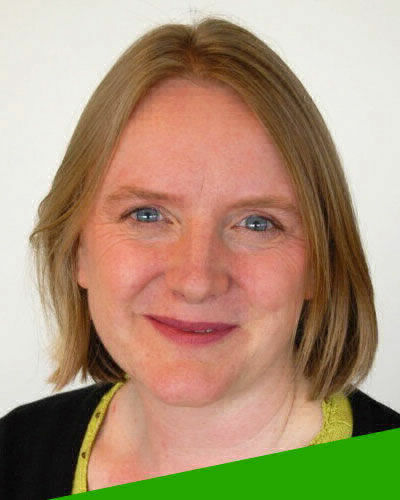 Initially a London-wide member, since 2004 Jennette has represented the North East London constituency of Hackney, Islington and Waltham Forest. 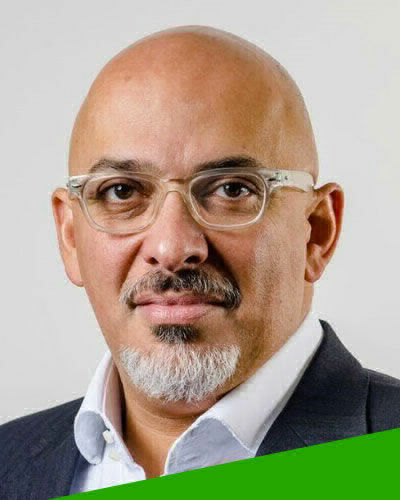 Nadhim Zahawi is a British Conservative Party politician who has been the Member of Parliament for Stratford-on-Avon since 2010, after the retirement of previous MP John Maples. 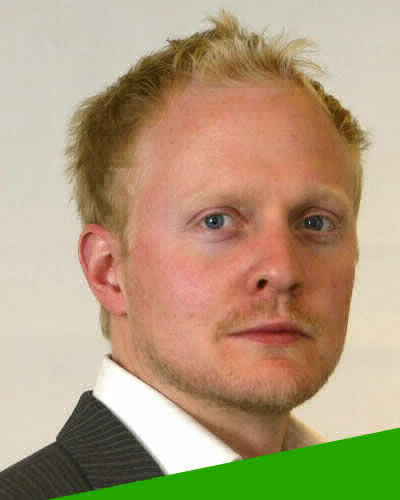 Lawson Muncaster is one of the most recognised and well-connected men in the British media. 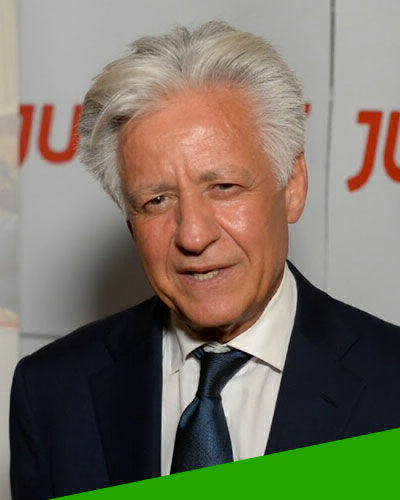 He is one of the founders of City AM, Britain’s most widely-read daily business newspaper, and has been managing director of the paper since its inception in 2005. Mustafa Topkaya was born in Sivas, Turkey in 1955. He spent his childhood in Sivas in summers and Adana in winters. Altan Kemal is a Chartered Accountant. 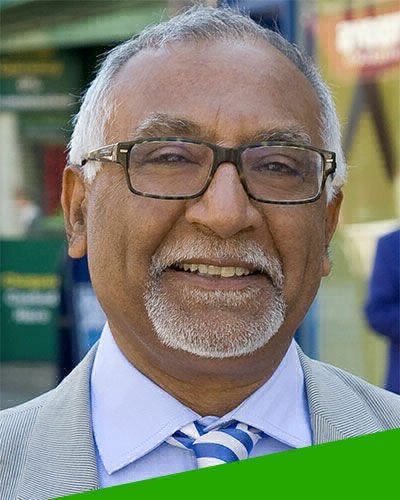 He came to the UK in 1973, graduating in Business Management before qualifying and working in accountancy. 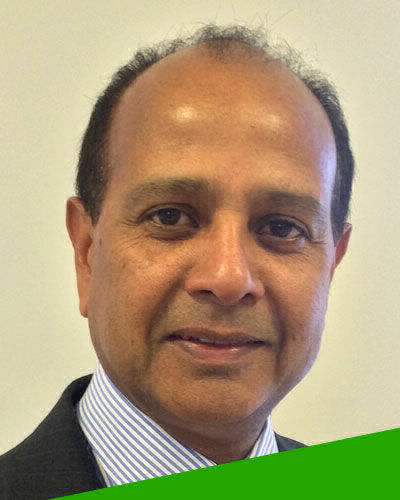 He subsequently founded his own firm of accountants in 1983, namely Alton & Co.